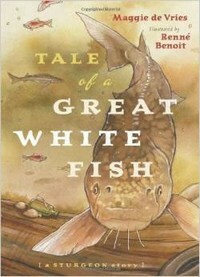 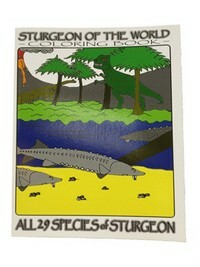 Vancouver Island University has been working with white sturgeon since 1984. 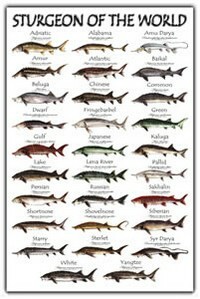 VIU will soon be constructing the International Centre for Sturgeon Studies (ICSS), a centre that will bring together research activities targeting sturgeon conservation, enhancement, and commercial ventures.The building will facilitate public education, controlled research projects, and be a base for field research programs. 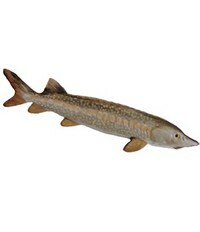 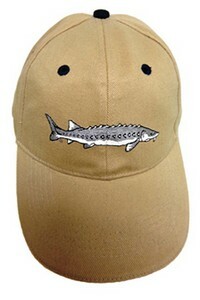 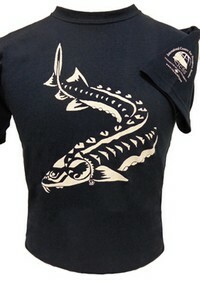 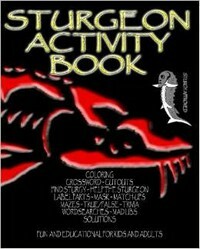 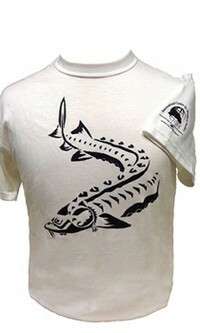 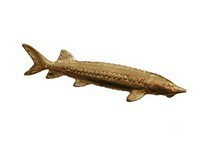 Please support the efforts of the International Centre for Sturgeon Studies by shopping at our sturgeon store!